BOSSIER PARISH -Celebration of life services for Mr. LaBryan Dotson, 30, will be held at 10 a.m., Saturday, January 4, 2014 at Eastwood Baptist Church, 2810 Hwy 80. Pastor George Monroe of Sunlight B.C., officiating. Interment will follow at Fillmore Cemetery. Family visitation will be Friday, from 5 to 7 p.m. at Eastwood Baptist Church. 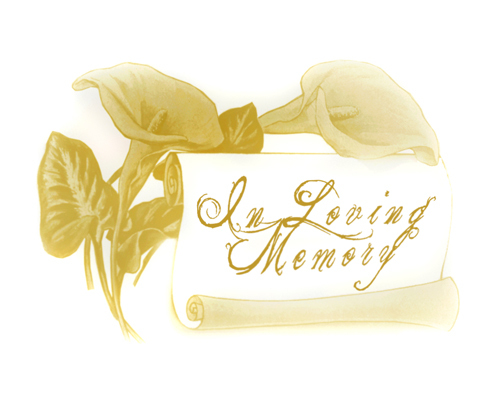 Mr. Dotson entered into eternal rest on January 1, 2014 after an accident. He is survived by a host of family and friends.